Since producing The Ukulele Orchestra of Great Britain’s 2004 album ‘The Secret of Life’, Richard is becoming increasingly influential in the ukulele world. In his 2012 solo tour of Paraguay, he was invited to play unaccompanied Bach on his uke on top of the Itaipu Dam overlooking Brazil, and in 2018 took part in a royal command performance at Buckingham Palace. And his wonderful six-movement ukulele concerto has ‘smuggled the little wooden box into the world of classical music’. 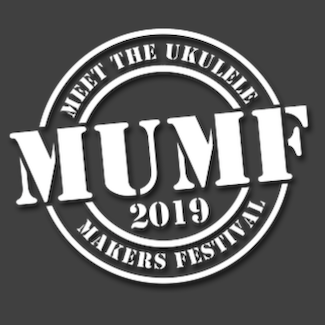 When Richard was invited to perform at the finale of this summer’s Meet the Ukulele Maker’s Festival he saw it as a great opportunity to write and perform his first ukulele quartet. 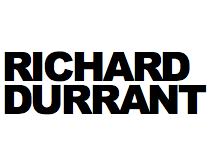 Set in Plas Tan y Bwlch, a former stately country house in North Wales’s Snowdonia National Park, Richard took its name as the title for his new quartet. The World Première will take place at Ropetackle Arts Centre on Wednesday 27 February performed as part of a concert featuring Richard playing solo guitar, tenor guitar and ukulele. 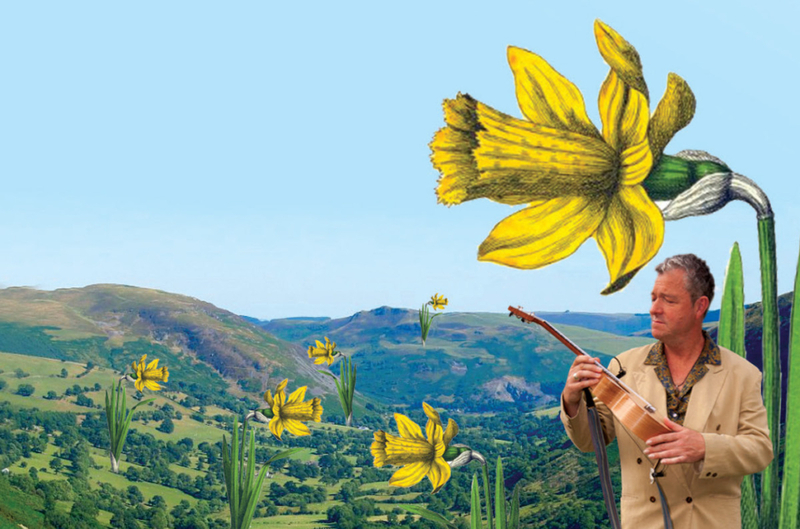 Tan y Bwlch will be performed by the composer plus thirty two of his Ukulele Circuit Trainers. This three movement work can be performed by either four ukulele players, or three groups of players plus a soloist. The two outer movements are written in a minimalist style with intriguing, repeated patterns that suit the four ukuleles perfectly, conjuring up a beautiful, filmic landscape of sound. In Durrant’s ingenious score the four ukes perfectly mimic a Welsh train rushing through Snowdonia and there is even a brief interlude where the train pulls into a misty little station to take on water, coal and sandwiches! In total contrast the middle movement is set to become a huge hit with uke lovers everywhere – it is the ukulele’s very own ’Orange Blossom Special’. 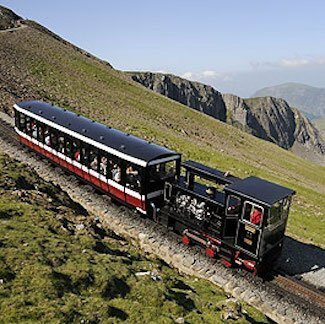 But here Durrant is evoking the sound of the famous narrow gauge Welsh Mountain Railway instead of the American express locomotive of that famous, bluegrass fiddle tune.